First, the good news. Staunch anti-marijuana opponent, Jefferson Beauregard Sessions, lost his job as Attorney General recently. 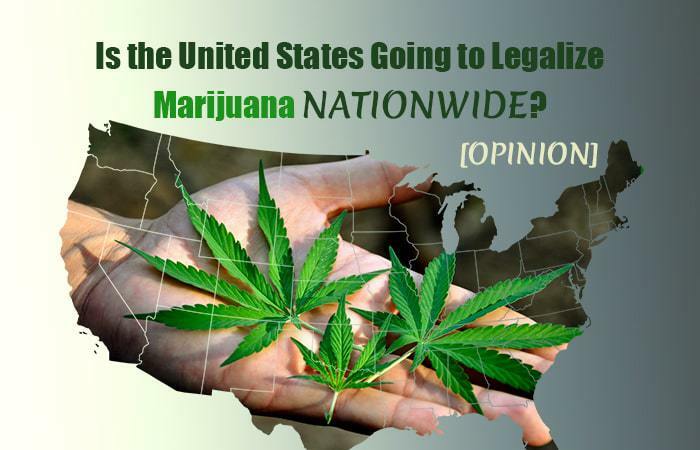 In theory, at least, this should help remove the fear that the federal government will interfere in a state’s right to make the herb legal, either medically or recreationally. The midterms also saw some good news for cannabis. Of the four states that voted on marijuana legalization, three of them went the way of common sense. While Missouri and Utah voted ‘yes’ to medical marijuana, a recreational measure in North Dakota lost. However, residents of Michigan can now enjoy weed recreationally, as it became the tenth state to vote for it. In total, there are now 33 states (plus D.C.) that have legalized cannabis for medical or recreational use. The bad news? Federal legalization is not going to happen any time soon. Yes and no. Yes, insofar as there is no evidence that Matthew Whitaker, the new AG, is vehemently anti-marijuana. No, because there is little evidence to suggest that he is pro-weed either. While he supported the legalization of CBD in Iowa, he also spoke out against the AG under Obama, Eric Holder, who famously adopted a ‘hands off’ approach to cannabis and state’s rights.